Childbirth Education for Pops: Hosted at the Pub! Join our team in an informal and conversational gathering full of camaraderie and support. Supporting partners through the birth journey. What you can say to make things more cope able. The BIG day: what to expect in the labour room, how to actively help with pain relief and full-on support through labour. We'll also cover why the first hour following birth is so important to baby and the parents. All about becoming a father! The ins and outs of this new role. Breastfeeding basics: a father's support, or lack thereof, greatly impacts a woman's success and longevity to breastfeed. Nesting and welcoming your baby home! Getting ready for the new boss of the household. An informal one time class for partners to discuss their roles as fathers-to-be, along with the continuation of parenthood, modelled after the "Beer and Bubs" program out of Australia. 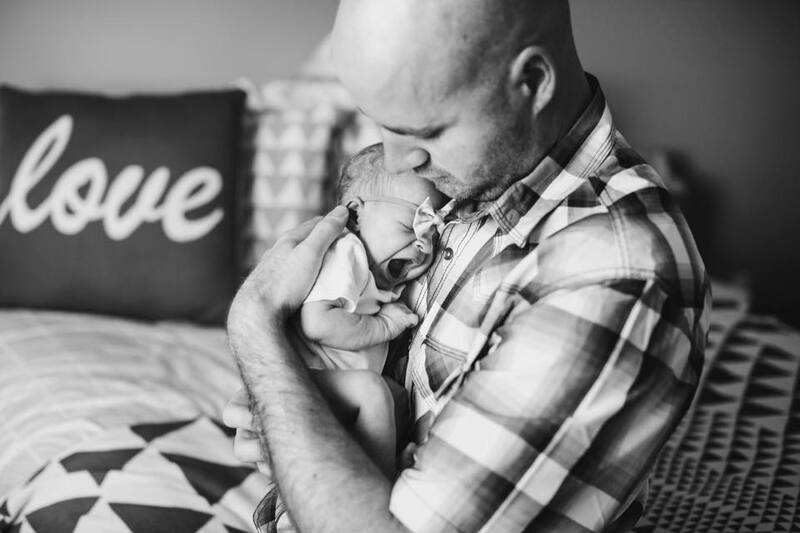 These gatherings will help dads gain practical knowledge on being a positive influence on their family, while setting realistic expectations and goals for the postpartum period. Although you know your partner best, we'll also cover some tips on 'how to be a loving support to the mother of your child' as you both embark on this new and exciting adventure! Interested in attending a one time Pops and Pints Session? Dec. Jan. Feb. March April May June July Sept. Oct. Nov. The partners only class is a one night session that is approximately 2-3 hours in length, depending on the number of participants. Payment must be received at time of registration of Pops & Pints Class session. ​Our class will occur once a month. A minimum of four participants must attend for this class to occur. This class is non-refundable.The Investment for this class is: $50.00 per person. Pops & Pints recognizes that not all men identify as dads and not all dad's identify as men. When we use the term"Dad or Pops', we refer to any individual who wishes to identify as a dad, regardless of gender or sexual orientation.